A comprehensive collection of Outstanding Online Film Resources for Teachers, Parents and Students. 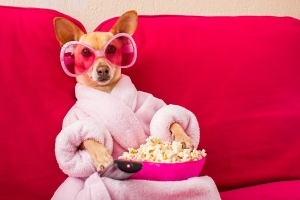 Film entries in the Summer of 2018 indicate that Film is one of the fastest growing subjects in the UK and across the world. Film is the medium of choice for many of our students with a knowledge of Films, YouTube videos and instructional videos. 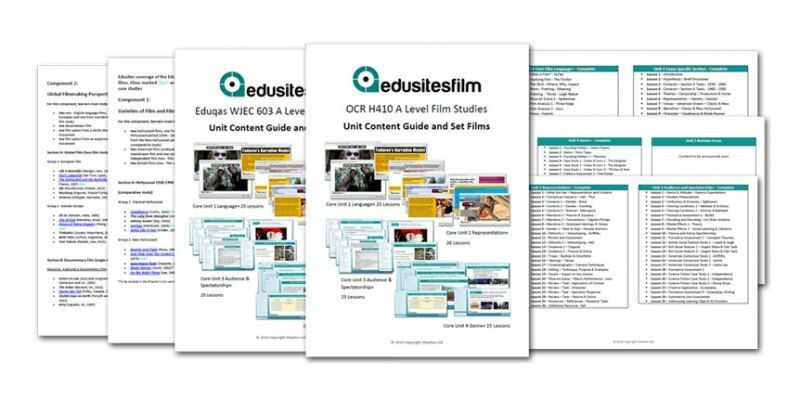 Enjoy the practical film making aspects of Film studies and use your membership to Edusites Film to teach theory for top performance in the exam.